Hi-Vis Seamless Knit Nylon Glove with Nitrile Coated Micro-Foam Grip on Palm & Fingers. Designed and developed as a breathable glove, MaxiFlex® Ultimate™ has become the benchmark for precision handling in dry environments. I have large hands and it makes for a long day if the gloves i'm wearing aren't comfortable. There are by far my number one choice for hand protection and grip in the work place. 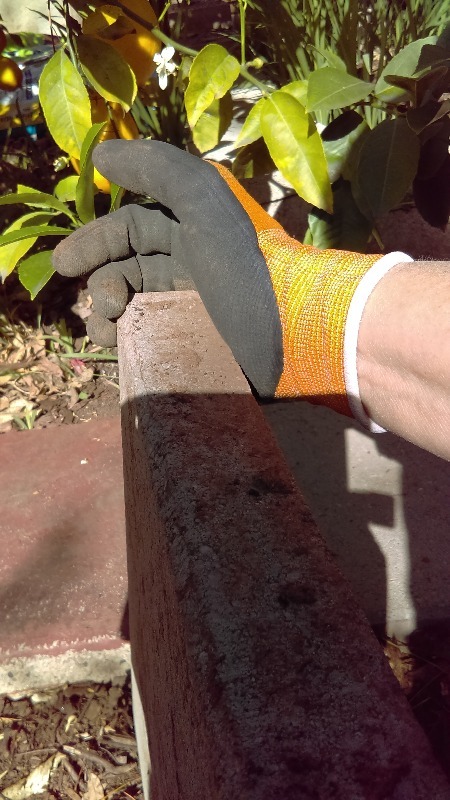 My use is primarily gardening, using tools and lifting concrete or other abrasive materials. The comfort level paired with the 'grab' ability even in wet and muddy conditions makes this glove perfect for me. I enjoy the thinness because there's no binding from glove wrinkles so no blisters! These gloves allow the wearer to use a touch screen on phone or computer without removing them! These gloves are perfect for smaller hands. 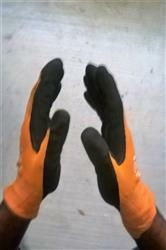 I used these glove when loading packages on trucks. 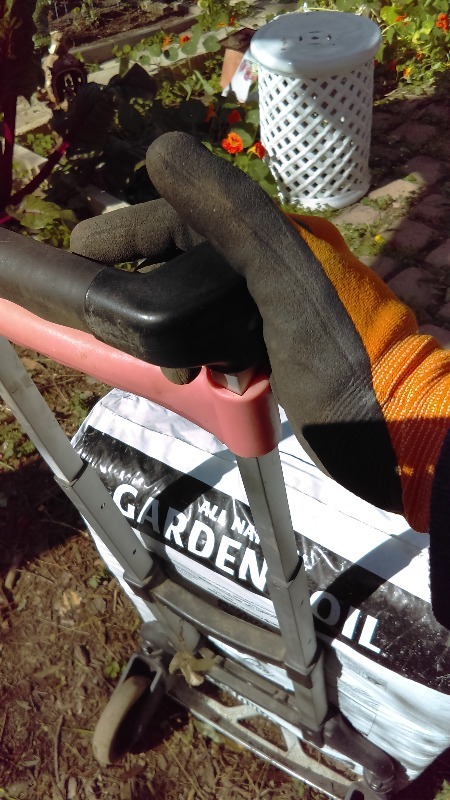 These gloves have good grip and things don't slip out my hands. They also cover my hands from wet and sticky materials and products.